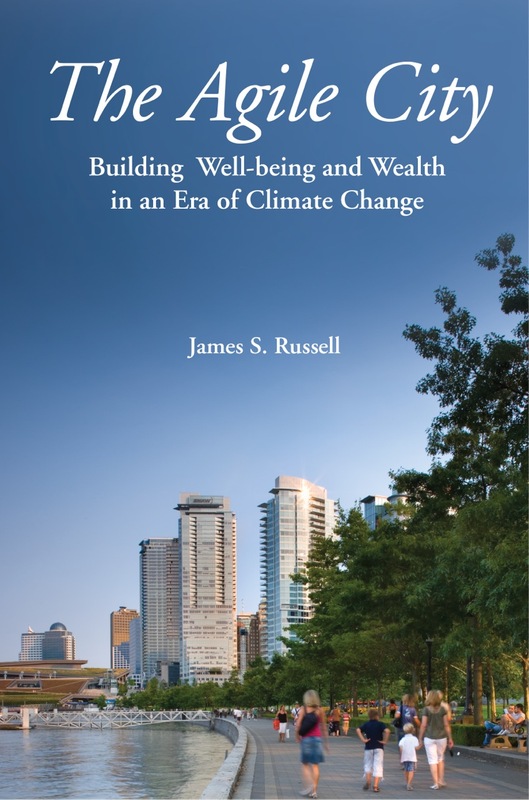 James S. Russell, FAIA, combines techniques from architecture, urban design, journalism, and teaching into a mutually reinforcing consulting approach. I ask tough questions and hone messages — like a journalist. I convene stakeholders and apply collaborative design thinking — as an architect does. I deeply research, focus ideas, and engage clients hands-on — as I do when teaching, speaking, and facilitating groups of specialist and nonspecialist publics. Please think of me when you need expertise in projects involving architecture, urban design, building types, urban form, urban transformation, environmental sustainability, and resilience. 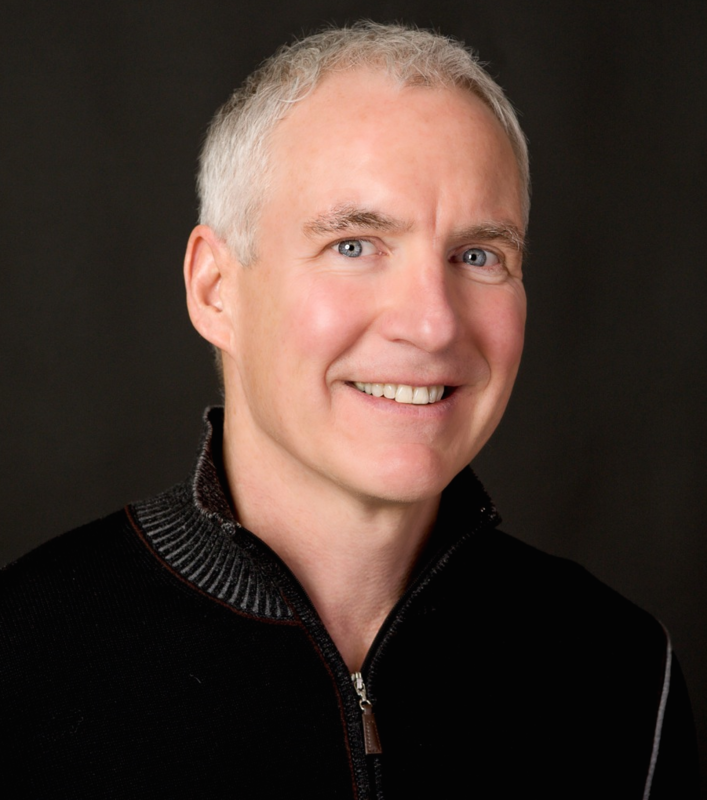 My clients range from government agencies to museums to architecture and urban design firms. 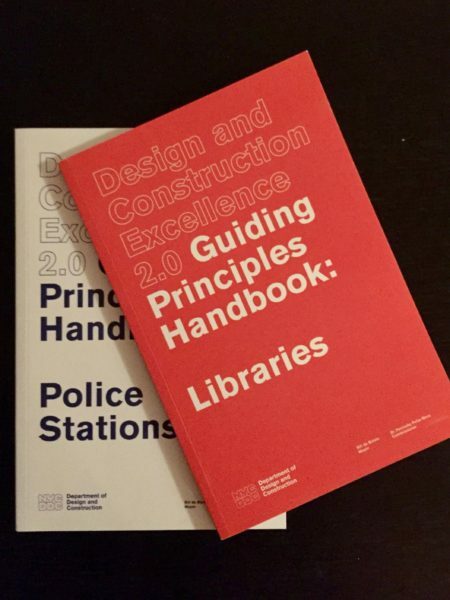 DDC Design and Construction Excellence Handbooks written for the NYC Dept. 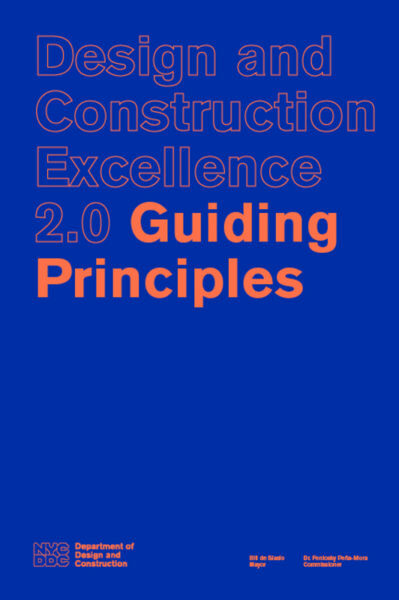 of Design and Construction (DDC) bring the concepts of the Guiding Principles (below) and apply them as guidance for the design of nine public-building and infrastructure types, including parks and streets, juvenile justice facilities and homeless shelters. The 100 recommendations of the Guiding Principles for DDC expand the commitment to design excellence to integrate issues of equity, sustainability, resiliency, and healthy living. The city’s open space plan. I revisited the report structure with the author team to bring in citizens’ voices, comprehensively integrate the contributions of a wide variety of stakeholders, and foreground the benefits of plan recommendations. I edited the entire text to make recommendations compelling. 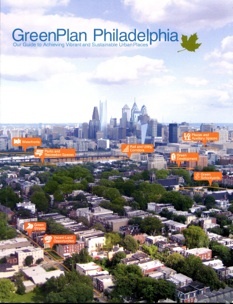 The plan won a 2011 Honor Award from the American Society of Landscape Architects. 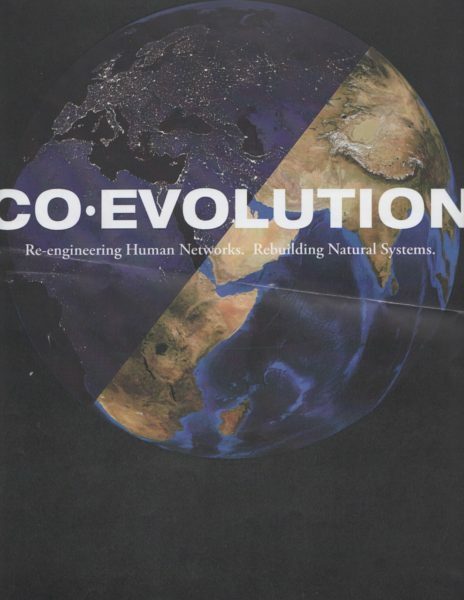 For American Forests and the U.S. Forest Service, I helped develop a succinct but broadly encompassing conceptual framework, called Co-Evolution, to intertwine urban development and environmental restoration. 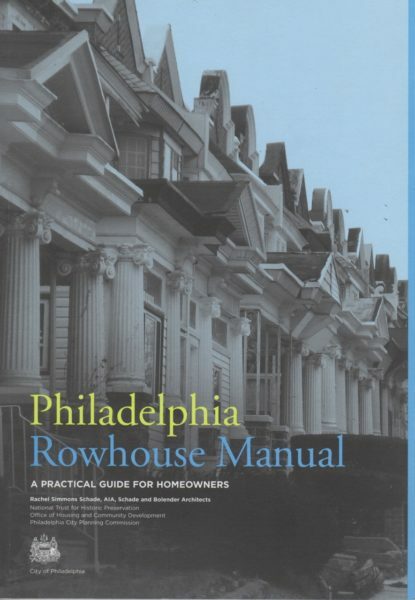 A guide for owners in the maintenance and renovation of historic homes commissioned by the City of Philadelphia. Mr. Russell helped focus recommendations and edited to make the text compelling. 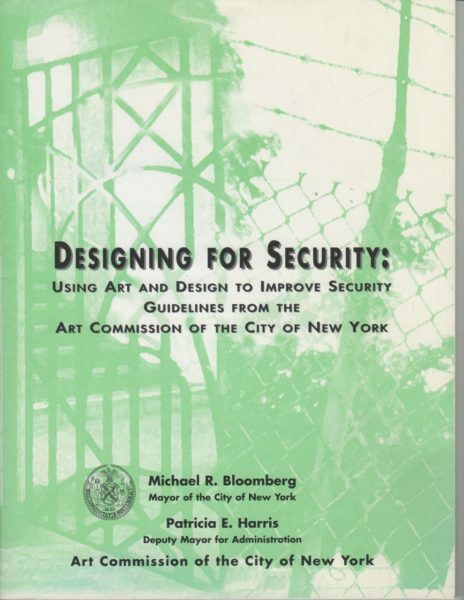 “Designing for Security” sets standards for the integration of crime-prevention tactics in ways that are appealing and support stability and growth. I brought in current crime-prevention research, and both wrote and edited sections. Learn more about my consulting here. If you need help finding your audience or focusing the aspirations of your project, email me today. And check out some of my previous work. If you think I can help you turn your words into action, let’s have a discussion about your needs and see where I can help. To reserve a consultation, please email me at james@jamessrussell.net I will get in touch with you to schedule a time for us to chat.